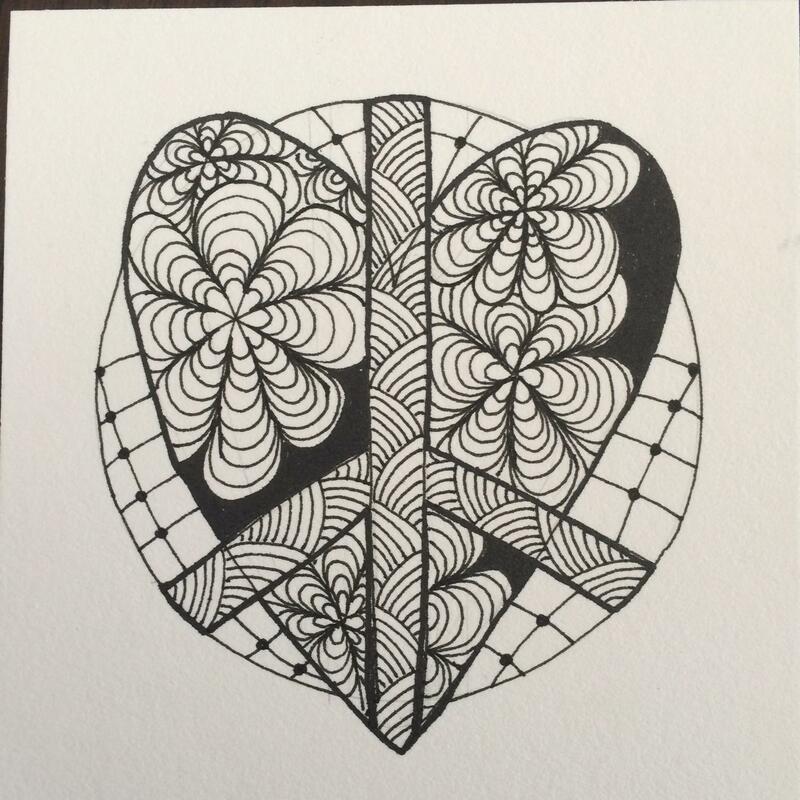 Posted on 13/07/2016 by JennPosted in Diva's Weekly ChallengeTagged art, CZT, Zentangle. It’s beautiful and has very nice contrast! Thank you for your kind comment, Anne Marie..